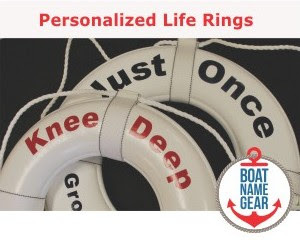 The USA Today article, titled How to choose the right boat for your needs, starts out rough, but still offers a few good tips about buying a boat. We had trouble with the article from the opening sentence, which reads, "There are a lot of people on the water this year because boating and all of the recreational activities associated with it are fun." Well, thank you Captain Obvious. A. the economy is continuing to get better, so people who already have boats can afford to use their boats more often, and those who don't can finally start to think about buying one. B. much of the country is experiencing a prolonged heat wave which makes getting out on the water more refreshing than usual. C. the drought that left many of the country's rivers and lakes unnavigable over the last couple of years is not affecting boaters in the same way this summer. The rest of the USA Today article does contain actual boat buying advice for new boaters, especially anglers. The author accurately describes the benefits of buying a pontoon boat, which have become quite popular over the past few years. 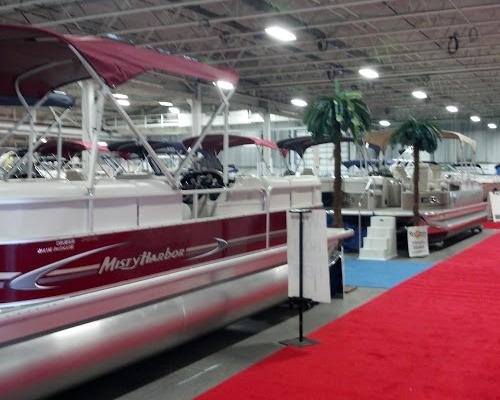 We've seen them dominate most indoor boat shows over the past year, leaving little space for cruisers and other larger boats that have historically attracted attendees to their exhibits. Buying a boat is a complex topic, and quite broad for any single article. So, if you fish, or are considering buying a pontoon boat, check out this article in USA Today. 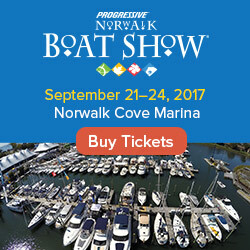 But if you are looking for more in-depth information about buying a boat, check out sites like FirstBoat.com and continue subscribing to the Daily Boater. We've got you covered!